“Activity in London continues to grow and with increased confidence in the market we are seeing high volumes of both buyers and sellers looking to move in the early part of the year," says Andy Shepherd, Dexters Chief Executive. With over 60 offices across the capital and 28 in central London, our local experts are highly experienced in their markets and are able to provide clients with the best advice on all aspects of buying and selling within their localities. Our local specialists live in the areas in which they work, so have a deep understanding of the qualities and nuances that make each London area so unique and desirable. If you are considering selling your property or would like an update on your local market, we would be delighted to assist. Please click here to make contact with your local Dexters office. The London lettings market was incredibly busy in 2017, particularly with corporate and international tenants. “Our Corporate Lettings and International Relocation department dealt with 10,000 enquiries last year and we are seeing this momentum continue into 2018,” explains Alex Harrington, Group Lettings Managing Director. 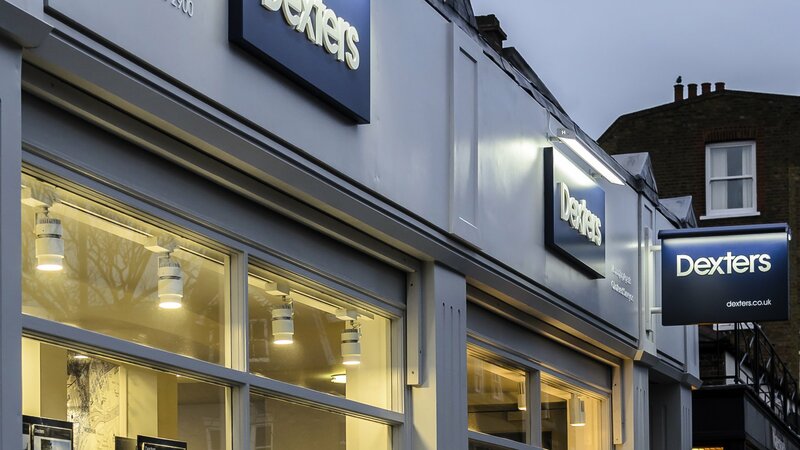 The team, based in Mayfair, deals with enquiries from companies and individuals from around the world looking to relocate to London, making Dexters a market leader in high quality corporate lettings‎. This service has attracted companies who now deal with Dexters exclusively when relocating employees to London, meaning we can put your property in front of an unrivalled database of top quality tenants. If you are considering letting your property or would like an update on your local market, we would be delighted to assist. Please click here to make contact with your local Dexters office.